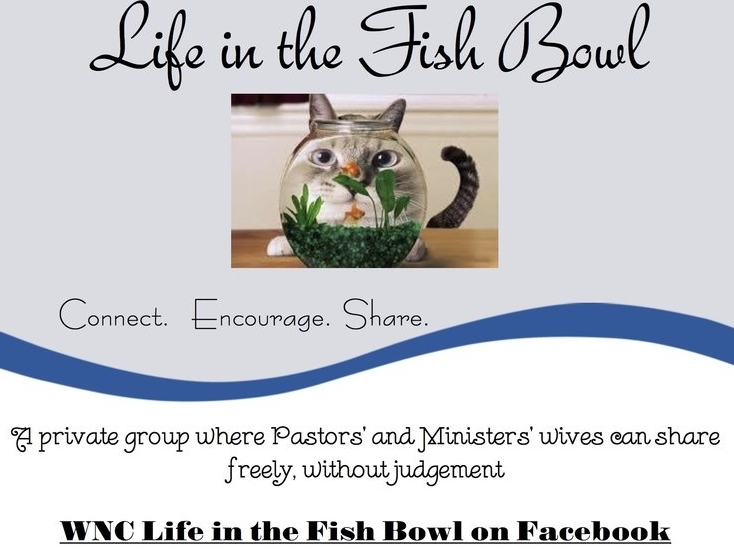 Welcome to the WNC Women’s Ministries webpage. The goal of this page is to keep you informed of the various ministries we support (financially and prayerfully) on an ongoing basis and to keep you up to date on upcoming activities sponsored by our department for women across the state. We have also resourced you with links to monthly report forms, current Bible studies and International Women’s Ministries. This page is for you and your input is very important to us. Please let us know if we can assist you in any way. Since the beginning of the Church of God in the rugged Unicoi Mountains, women have been a vital part. Women's Ministries is confronting the issues that women are facing today by providing Kindle the Power resources, training, and study opportunities that will focus on character and integrity in life choices, values, and unique spiritual gifts through discipleship awareness. Our goal is to develop an army of powerful, more-than-conquering confident women. But thanks be to God, who always leads us in triumph in Christ, and manifests through us the sweet aroma of the knowledge of Him in every place. For we are a fragrance of Christ to God among those who are being saved and among those who are perishing.